Moving into a new rented home is often a stressful event, and many questions may remain unanswered; have I chosen the right place to live? Are my neighbours friendly? Will my deposit be safe? Some of these questions are difficult to answer in the beginning, but Tenancy Deposit Protection (TDP) at least aims to answer the latter. Tenancy Deposit Protection was introduced in April 2007 as part of the Housing Act 2004, as a means to protect a tenant’s deposit given to their landlord when renting on an assured shorthold tenancy. The deposit is made as a means to protect the landlord against any potential setbacks during the tenancy, such as damage to the property or missed rent payments; while at the same time aiming to protect the tenant from unscrupulous landlords who try to rip off their tenants. In other words, the scheme makes sure that you get your deposit back if you meet the terms of your tenancy agreement, pay your rent and bills, and don’t damage the property. Your landlord must put your deposit in a government-backed scheme within 30 days of receiving it. 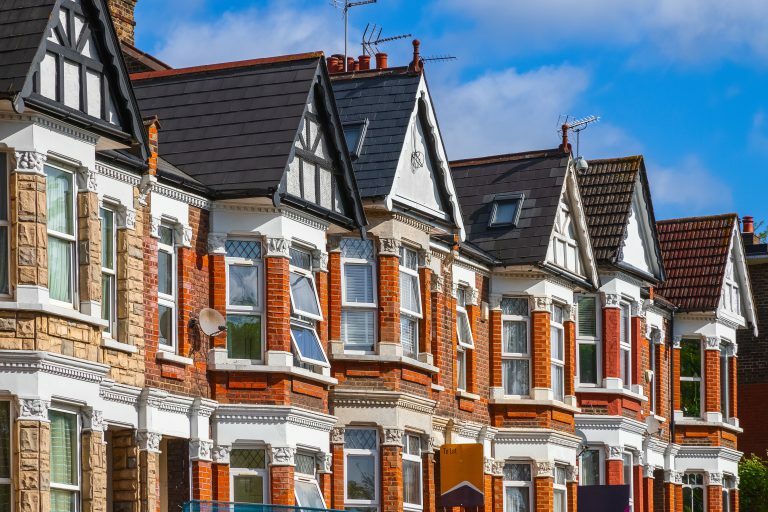 In England and Wales deposits can be registered with Deposit Protection Service, MyDeposits, or Tenancy Deposit Scheme, all of which are authorised by the government’s Department for Communities and Local Government. Separate TDP schemes can be found in Scotland and Northern Ireland, so research the appropriate schemes depending on where you will be renting. Your landlord must return your deposit within 10 days of you both agreeing the amount you’ll get back. Common issues that may affect how much of your deposit you receive in return include whether or not you have paid all the rent that you owe, if your landlord needs to redecorate for anything other than fair wear and tear, or if there are any outstanding utility bills that need to be paid. If you disagree with your landlord over the amount that is being returned, then your deposit will be protected in the TDP scheme until the issue is sorted out. Lastly, it is important to note that your landlord doesn’t have to protect a holding deposit; the money you pay to hold a property before an agreement is signed. However, once you become a tenant, the holding deposit becomes a deposit which they must protect. Often this smaller holding deposit is added to the overall deposit, which is protected within the TDP scheme.